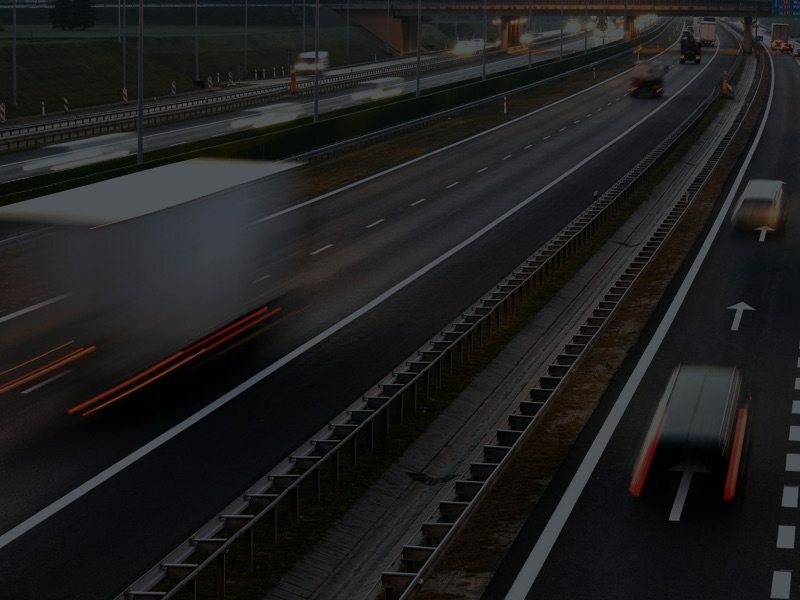 If you want to improve your business operations and bottom line, you can combat challenges associated with fuel efficiency; route optimisation; labour productivity; and lost, stolen and damaged vehicles and cargo; and streamline your supply chain with the M360 Global Asset Tracker. What is the M360 Global Asset Tracker? The M360 is a battery-operated, global asset tracking device that combines the latest GlobalStar Simplex satellite, GPS and RF technologies and provides up to 10 years operational battery life. 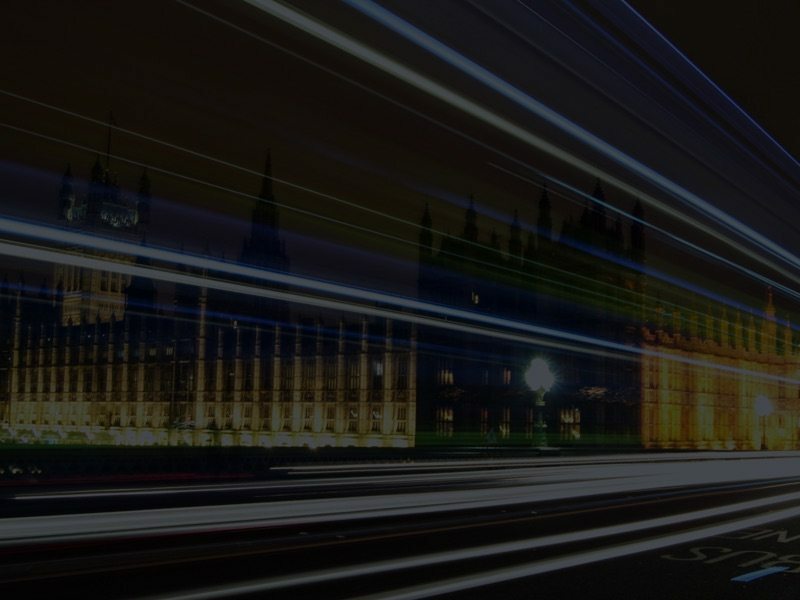 At NFC we believe that if you only require one-way communication to fully protect a particular asset, you shouldn’t have to pay for costly, two-way communication solutions. The M360 is the ideal cost-effective alternative. 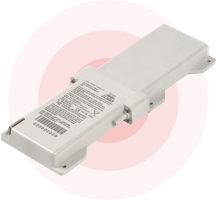 The M360 Global Asset Tracker has 2.4 GHz Radio Frequency (RF) capabilities and geofence location, door alarm, temperature alerts and voltage and I/O sensors. In the event of an issue, instant alerts will be sent to you and your key personnel by text message and email. Using a simple an Axonn Wireless Configuration Tool you can easily customise your real-time data feedback reports on a single M360 device or a group of devices. You manage the M360 remotely from your PC, Laptop, phone or other mobile device, so you have complete visibility and control from anywhere in the world. The M360 can assist with challenges associated with mobile assets in the Automotive industry by tracking equipment and components on their way to you from your suppliers. It enables you to gain insight into delivery times and identify bottlenecks in the supply chain. 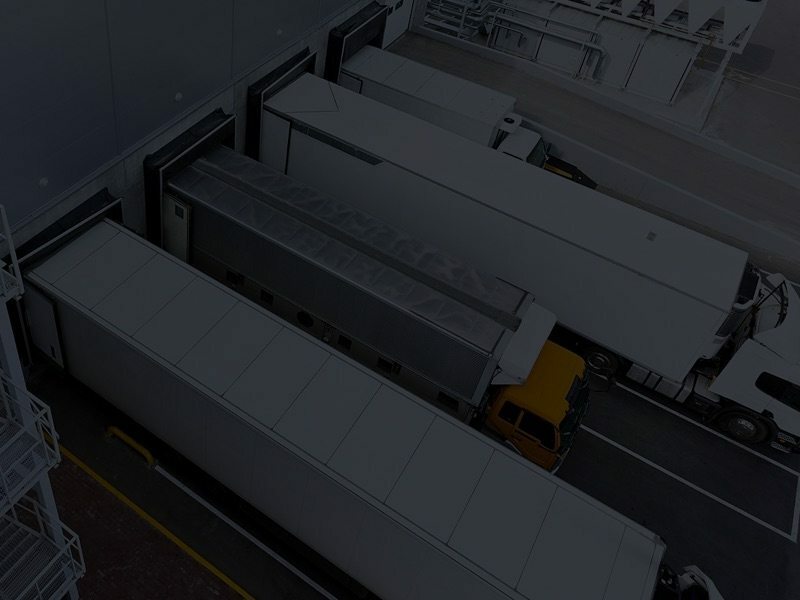 You can connect every area of your Automotive business so that your manufacturing, planning, finance, logistics, supply chain, engineering and production all run more smoothly enabling you to reduce inventory and lead times; reduce downtime and create predictive maintenance schedules. The result is better asset utilisation, improved efficiency, risk mitigation, increased vehicle and personnel security and safety and a faster speed to market without compromising quality. 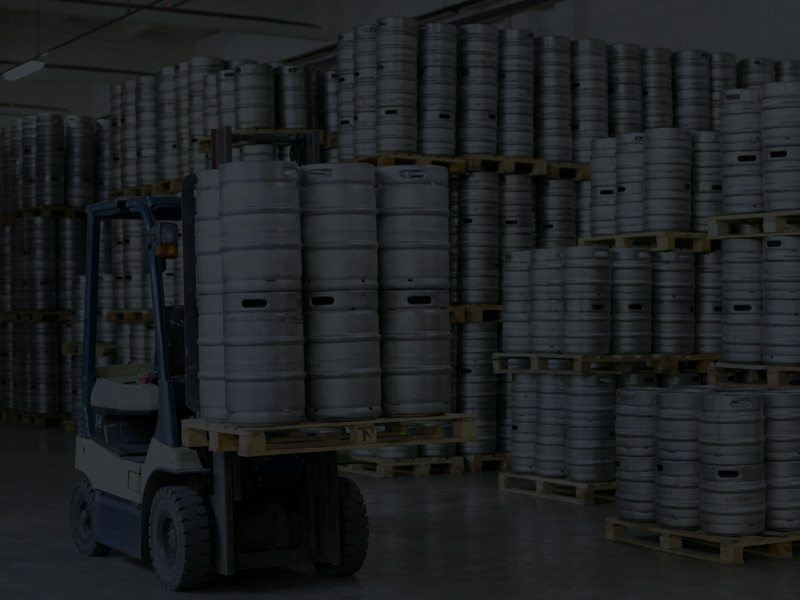 The M360 for mobile asset tracking provides you with total visibility over your keg supply chain as it tracks, monitors and recovers containers, kegs and beer gas cylinders in transit. The data fed back from the M360 enables you to prevent theft and damage, predict keg maintenance and buying schedules and manage your kegs with a highly efficient strategy. 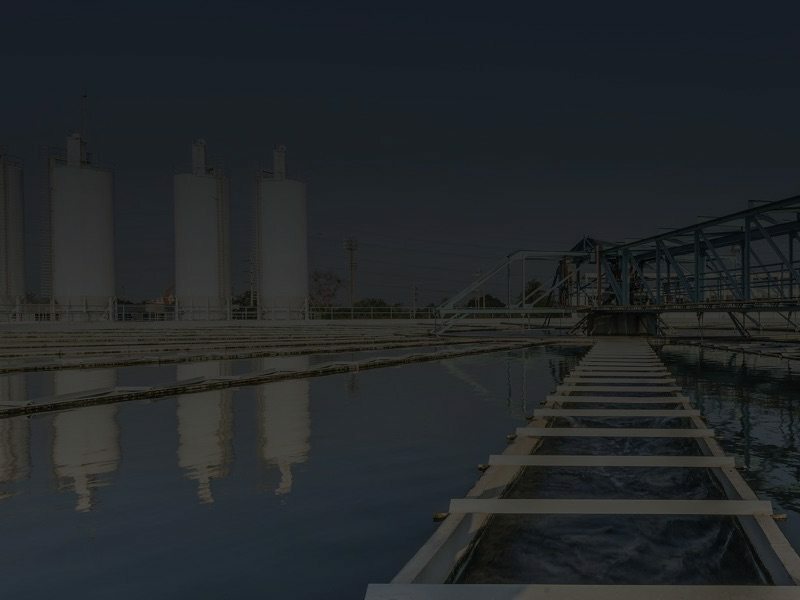 You can determine where loss, theft and damage are happening in the supply chain and both respond and take preventative action to mitigate these issues. In the Construction industry, the M360 helps you maximise the utilisation of high value mobile assets such as earth-movers, tractors, trenchers and dump-trucks. 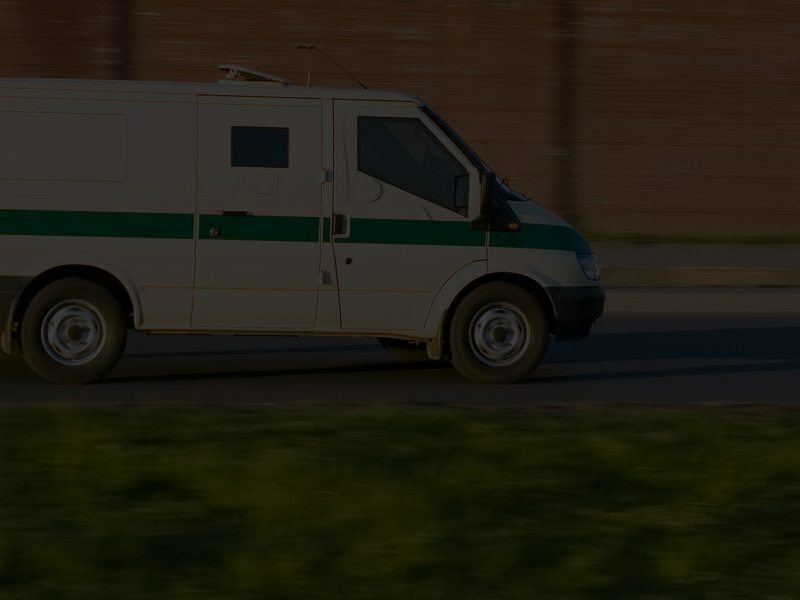 You can gain visibility onto departure and arrival times, routes taken, number of stops occurring on a journey, speeding and undesirable driving. The M360 helps you to reduce fuel expenditure, prevent theft, improve productivity and route planning and gain better responsibility and accountability from your drivers while also keeping them safe and secure. 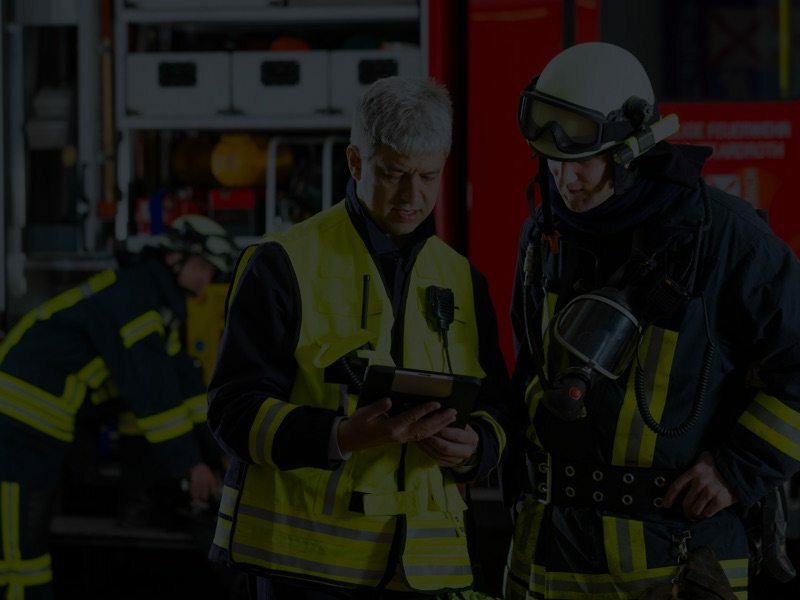 NFC Groups Orion Data Network solutions for the Fire Service can prevent loss, theft and damage of high value items such as thermal imaging cameras and “jaws of life”. We can also help you protect your most valuable assets, your firefighters and key personnel, with fire helmet tagging. Many Fire Stations still use manual processes to take inventory and replace essential fire truck equipment like handsaws, hand tools, hose adaptors, emergency medical equipment and other high value fire-fighting assets, to prepare to tackle the next emergency. Taking stock by hand and entering the data into a computer leaves room for human error at each stage of the process. In the Fire and Rescue industry, such errors can threaten the successful execution of a mission and cost the lives of both firefighters and members of the general public. The M360 helps you can impress your customers by ensuring that their goods arrive on time at the correct location. 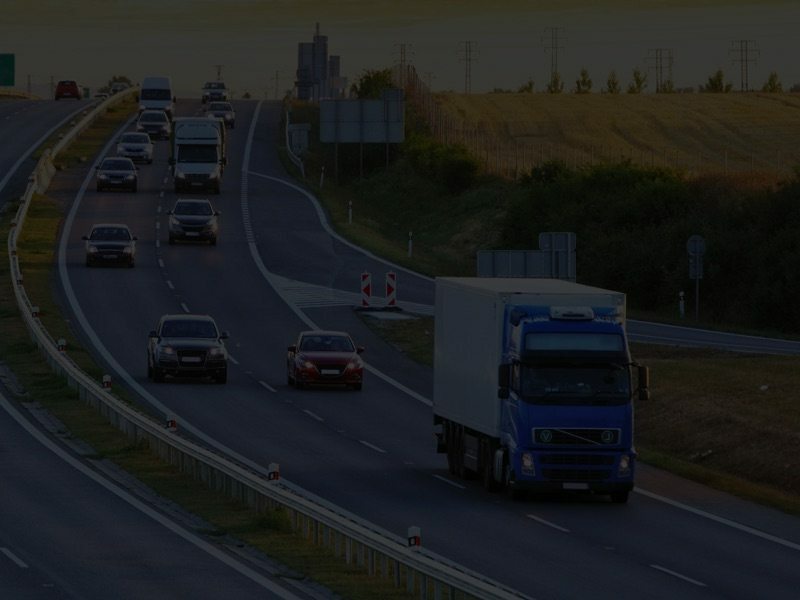 By tracking your vehicles and your drivers you can run a more efficient business, ensure the safety of your workers and create a better, more competitive customer experience. In the utilities industry moveable assets such as smart meters can come from multiple suppliers and there can be high levels of customer turnover. These factors can make it hard to keep track of these assets. The M360 give you total visibility over your Utilities assets so you can identify their location, determine when they are in transit, predict maintenance and installation schedule, optimise your asset usage and invoice your customer properly. This is an increasingly regulated industry and the M360 gives you peace of mid that you can meet your Regulatory responsibilities. 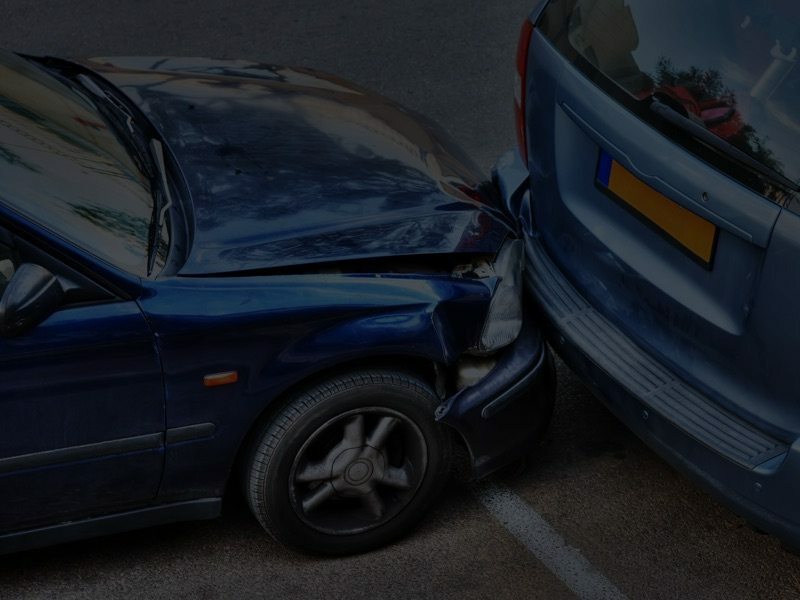 The M360 is able to track location, mileage and driver behaviour, to help insurance companies determine the facts of a case and settle it more quickly. This both prevents fraud and makes for a much better, faster, more efficient customer experience. Of course, when you settle your customer claims faster you put yourself way ahead of the competition and encourage customer loyalty and recommendations. 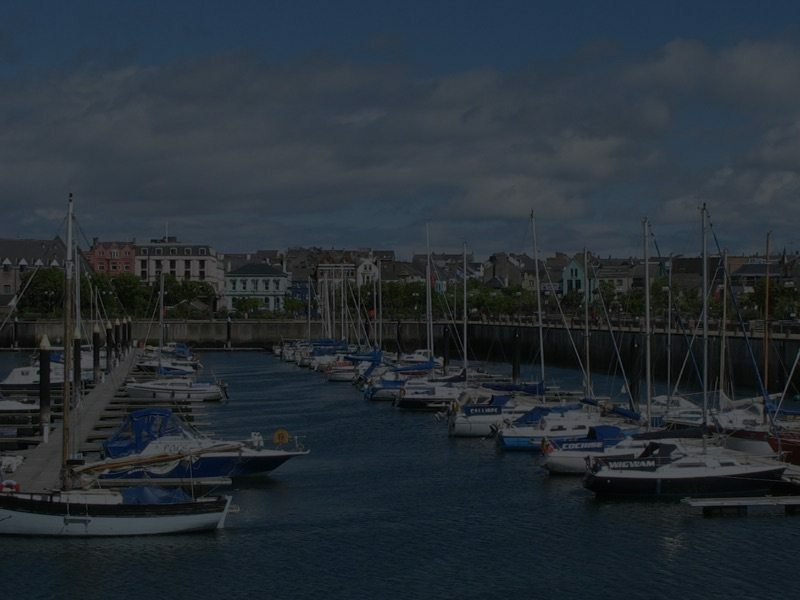 Local Government bodies can track their public works vehicle fleets and mobile assets more quickly and efficiently with real-time data feedback, from a centralised location, with the M360 Global Asset Tracker. 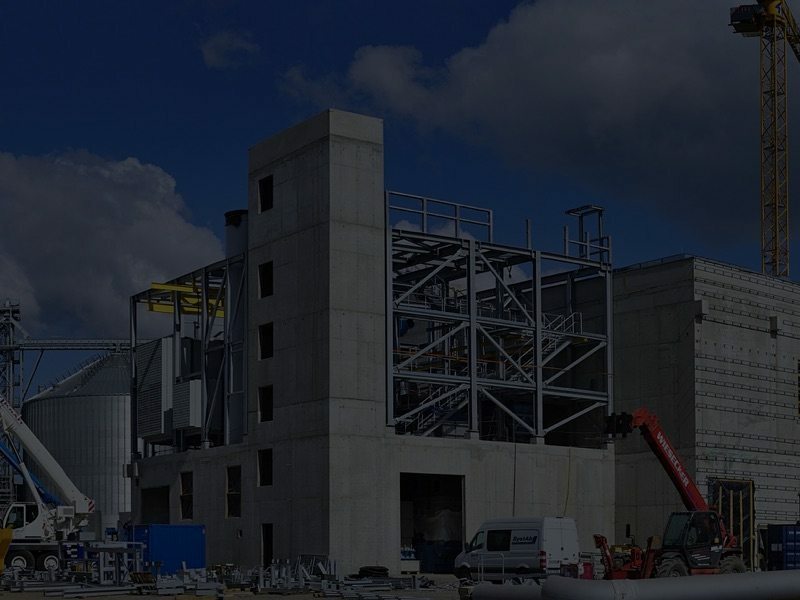 The benefits are greater cost efficiencies, higher productivity and compliance with health and safety regulations. 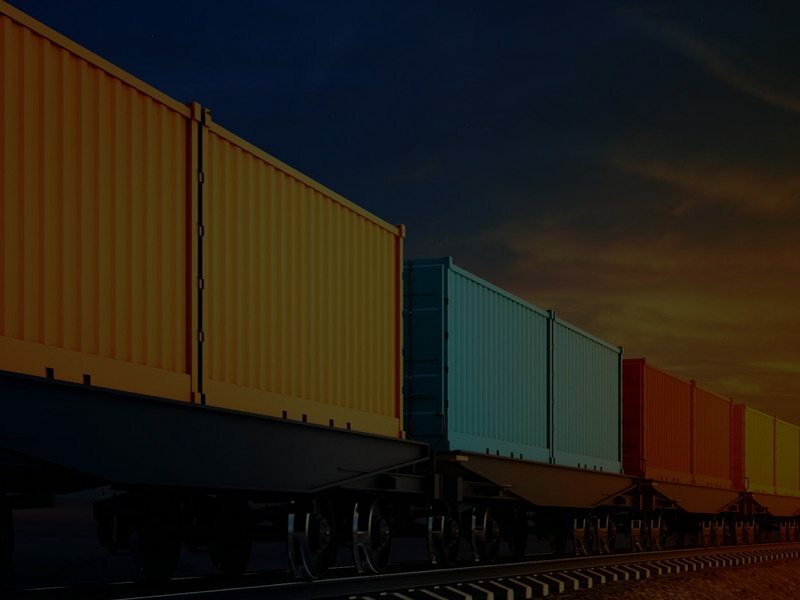 The M360 helps you to monitor, track and recover your containers throughout the shipping supply chain from the Warehouse to your multiple Suppliers. 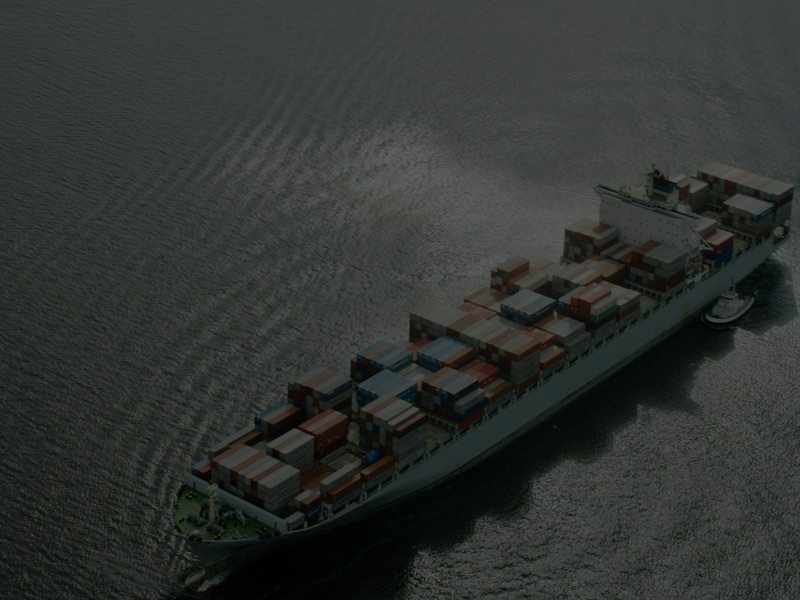 This enables you to prevent the loss and theft of your Containers, identify damaged ones and reduce surplus stock, reducing your overheads and operational expenses and lowering your insurance premiums. With the M360s enhanced data feedback and customisable reporting you can reduce the costs of Container ownership and gain a better return on your investment. 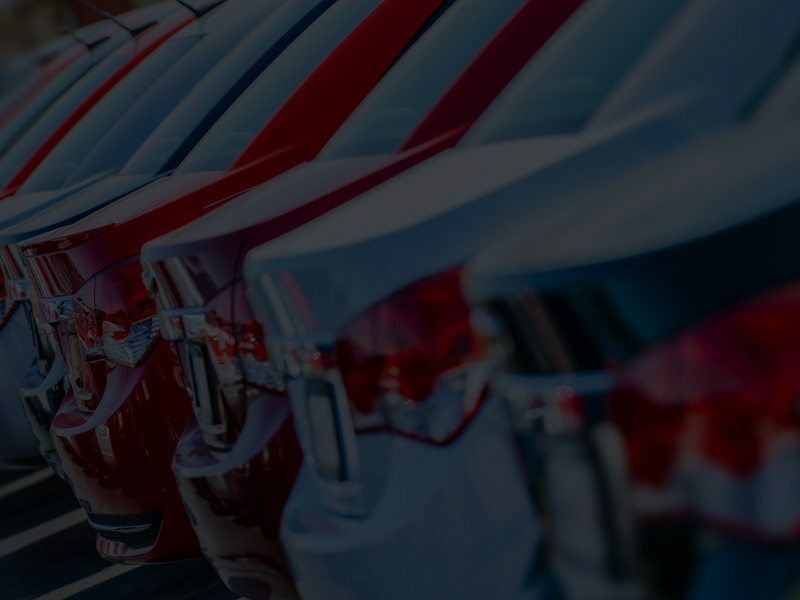 Stolen and lost vehicles are a very real and costly problem in the vehicle finance industry. The M360 enables you to track your fleet 24 hours a day 360 days of the year so you can rest assured that you know where your vehicles are and their condition and status at all times.